← WRITING GOALS and the Rule of Three! I can’t believe how long it is since I wrote a post! It’s been mad lately. 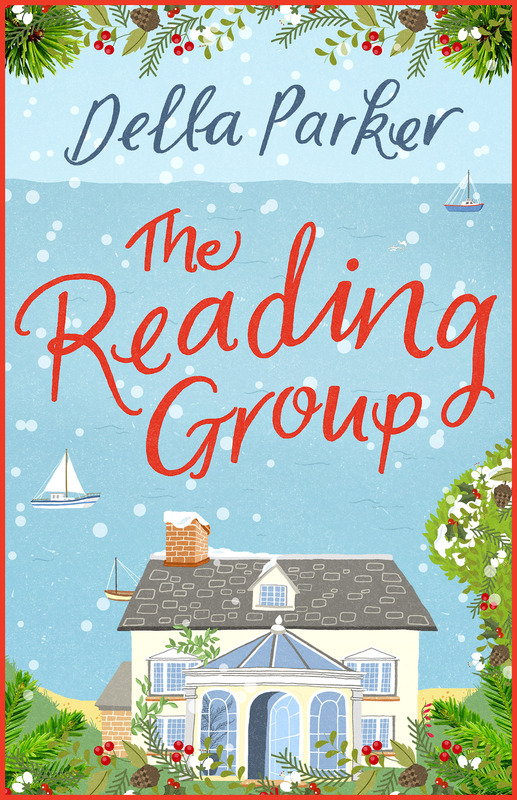 I’ve been writing the last part of my series, The Reading Group. Part Five was the Summer Holiday. Blimey, that was definitely the trickiest. Partly because this novella had more than one viewpoint. Partly because it was the culmination, as well as being a standalone novella, of the series. The deadline is in two days time. I’ve just sent it off to my agent and publisher, simultaneously. I managed to mess up my shoulder with RSI towards the end of the novella. I was so immersed in the work that I didn’t realise I was hurting my shoulder until it had practically seized up. Top Tip, take regular breaks. Anyway, that’s not what this is about. How do you write your stories? Long or short? I have always written chronologically, but I did something different on this one. I wrote the beginning, then I wrote the ending. I wrote the middle last. This had some advantages that had never occurred to me before. Because I knew the ending, I knew the relevance of every single scene prior to it. Usually I don’t know this until I’ve finished. Then I go back and revise. I think this made the middle much sharper. It was a bit like doing a jigsaw. I had the framework so the middle was much easier to write. I think it was probably slightly quicker. It also gave me a lot more time to reflect on the ending. Because as I built towards it, my subconscious, which I rely on so heavily, was busy enhancing bits of it. So by the time I got there for the second time I knew exactly what needed editing. Will I do it again? Yes, I think I might. Do I recommend it? Yes. 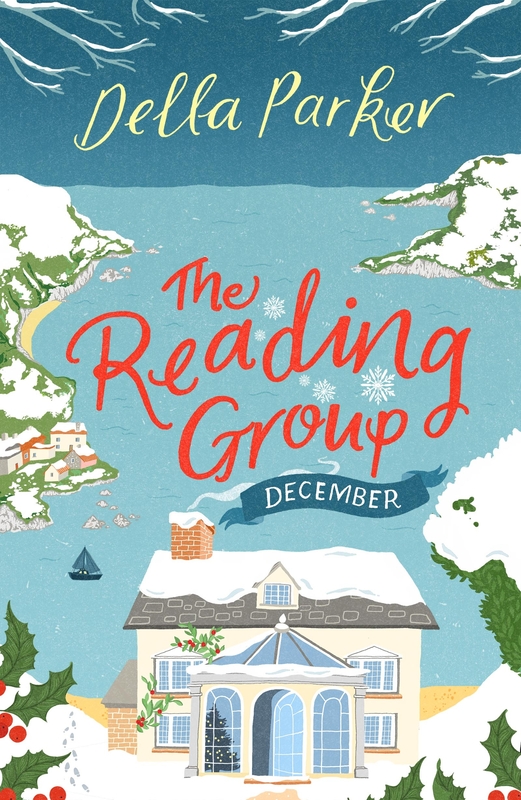 The Reading Group January, February and March are all out now. I would love to know what you think of them if you’ve read them. I’d also love to know how you write. Chronologically, or not? Please do comment. This entry was posted in Book Deals, Endings, Inspiration, plotting, The Reading Group, Tips on writing, Writing and tagged endings, novella, The Reading Group, tips on writing. Bookmark the permalink. 4 Responses to Writing The End First – Do you write chronologically? Or not? I guess, like most things about me, I write strangely. I probably choose a title that inspires me then construct a story around it. Sometimes it’s chronological, but generally it’s a melange of thoughts vying for attention. I write in my head long before I put it on paper. For example The Kiss of a Unicorn, the one I’m now writing, started with a vision of a unicorn then a particular MC to fit that followed by a believable setting (well sort of). It would be a love story so the ending came next with a twist. This was followed by the middle and an amended beginning to give the story context and introduce the male MC with his unique place among the unicorns. I wanted an ethereal feel to the story but the science that would take it from fantasy to almost reality. I guess the spontaneity of sometimes letting the story write itself also happens, just putting pen to paper until a direction presents itself. The beauty is there is no pattern for me and, despite wishing to be disciplined in my approach, I know that will never be. I love your way of writing, Alan, fascinating. The beauty of creativity is that we are all so different. With short stories, I often write the final scene before the middle, mainly for pacing reasons. It means I can write it to its most natural length without feeling I’ve got to squeeze it into however many words are left. Having a limited space left for the middle, meanwhile, stops any rambling or padding that can come from trying to fill an open-ended space. Excellent. I will definitely be doing it again.